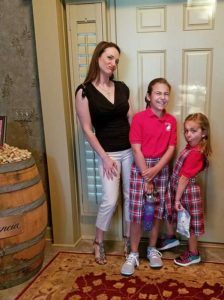 You are here: Home / Blog / General Information / New beginnings – The girls go back to school. 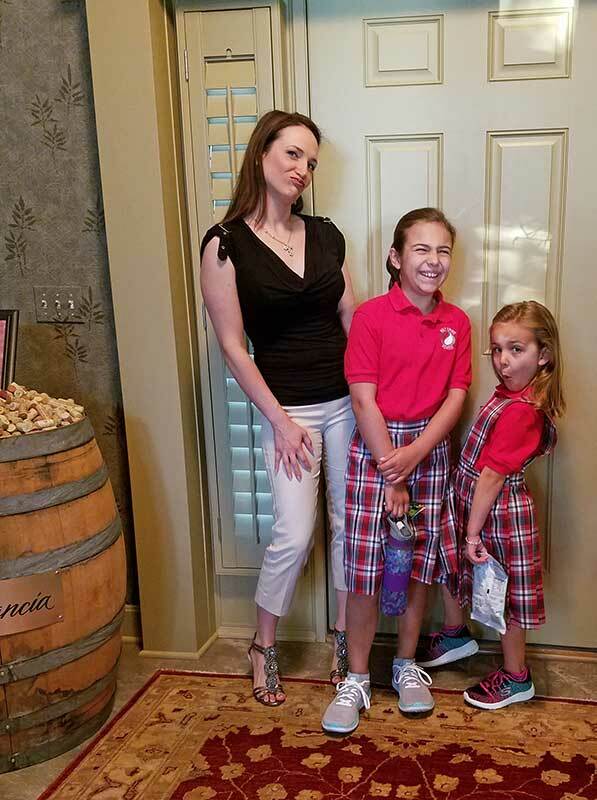 August 18th was the first day back to school for our girls. After a summer of softball, swimming and fishing, they were excited for their first day adventure and getting to see their friends. It’s been amazing to watch them grow into young ladies. It seems like yesterday we were changing diapers… wait that WAS yesterday, but just with our youngest, Tallia, who is 20 months old. Although the girls going back to school is bittersweet, Karen has more time to create beautiful things. We look forward to seeing the girls in the store when they finish with their school day and having them share with us what they’ve learned. Our friends and clients who visit the store are used to seeing the girls and have noticed how quickly they are growing. Next time you stop in, be sure to say hi!